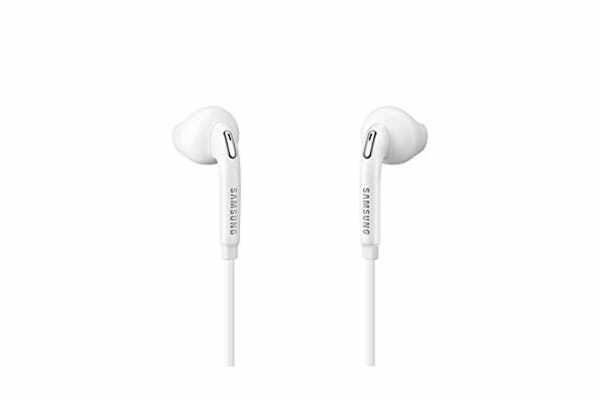 Sporting an ergonomic design with ear tip earbuds, the Samsung Hybrid Headphones deliver both an outstanding in-ear fit and comfort as well as richer, clearer sounds. 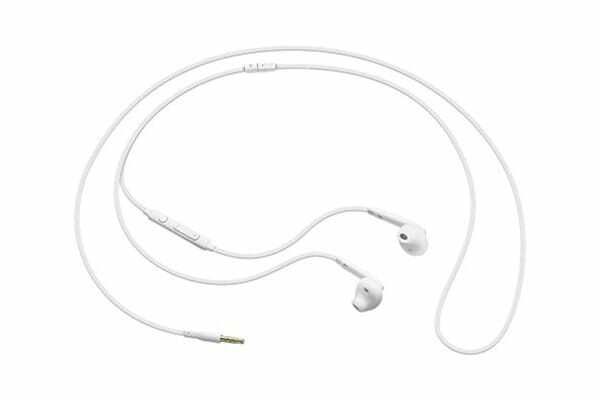 The Samsung Hybrid Headphones boast of a hybrid design that brings you the best of both worlds: They give you the wearing comfort of an open-type earphone while drastically reducing ambient noise like the canal-type earphones. 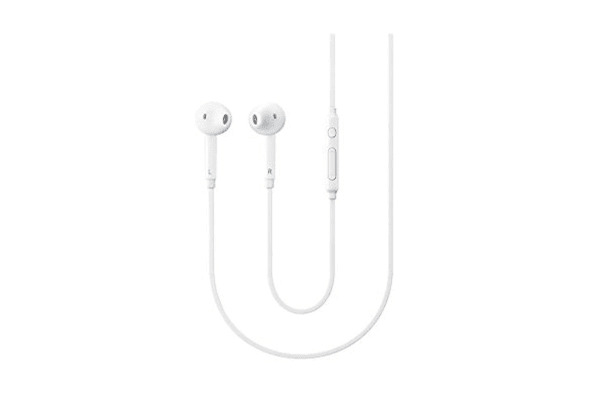 You’ll also be very happy with the higher-quality of your phone calls thanks to the wind-sound reducing material that is used in making these earphones. Unfortunately they weren't as comfortable as I'd hoped but will probably get used to them in time. 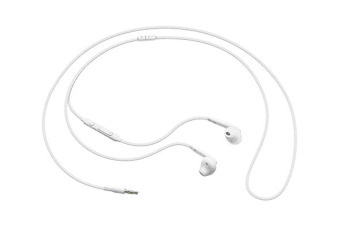 good Quality headphones with reasonable price.